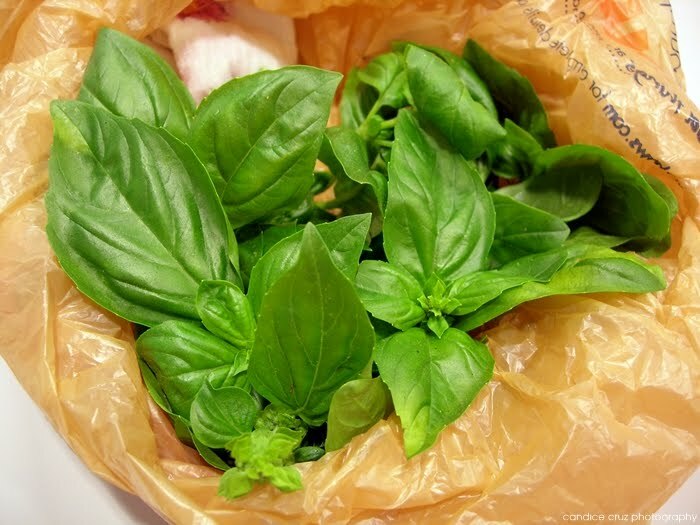 What do you do when a coworker surprises you with a bunch of fresh basil from her garden? You make pesto! 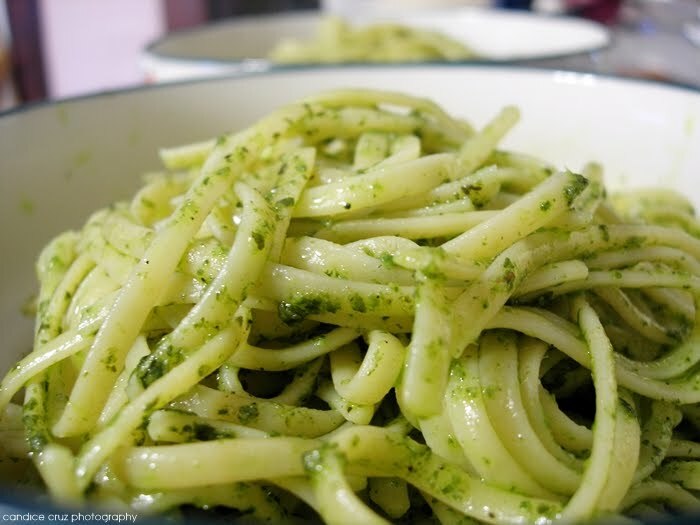 This entry was posted in pasta, pesto by shortcakescraps. Bookmark the permalink.